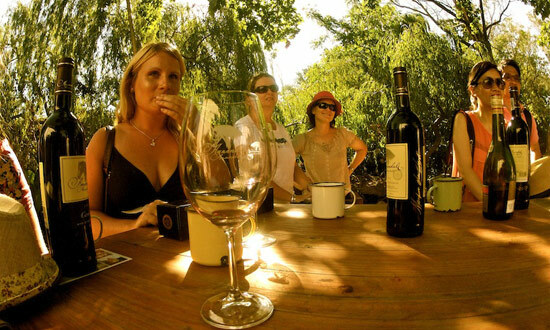 Our all-inclusive wine excursions are designed to be as educational as they are entertaining. Barrel Wine Tours is a network of wineries working together to share the experience of Washington wine with you. Learn the history and why Washington wine is so special from industry professionals who are excited to share wine tasting in Woodinville with our guests. Let us curate a Woodinville wine tasting experience that you will remember. Mingle with the winemakers, listen to their stories and enjoy their latest release. Barrel Wine Tours creates excursions that specifically meet the expectations of our clients – from the casual wine drinker to the serious collector. Whether you are just beginning your wine journey, or your passion is fully rooted, we look forward to making your day memorable. 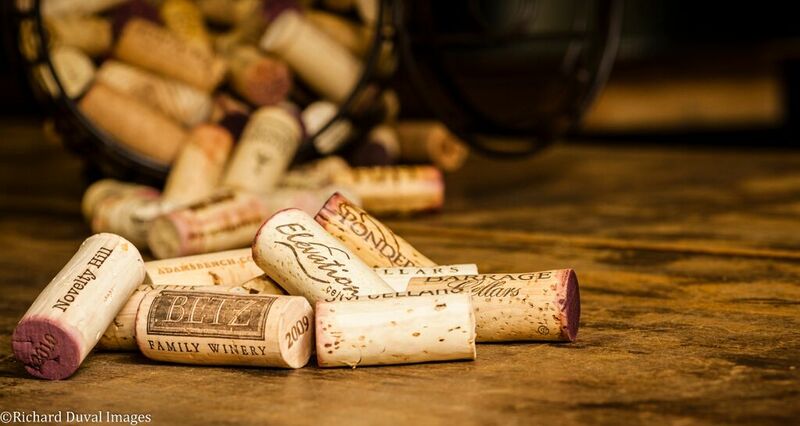 Unlike most wine tour companies around the globe, Barrel Wine Tours is not a transportation company simply offering to take guests to wineries. Contrarily, we are the wine industry. Our Founder and all of our guides remain immersed in the Washington wine industry beyond their roles here at Barrel Wine Tours. Some of our other jobs may include cellar work, tasting room associates and yes, occasionally you’ll even find out that your guide is also a winemaker.